Over the last fifteen years the role of ESCOs (Energy Service Companies) has often been considered as a vehicle to improve energy efficiency in central and eastern Europe, in particular in the public buildings sector. The underlying logic of this is that the ESCO model appears to offer a solution whereby contractors finance energy saving investments from the realised savings. So, the public sector entity does not have to use budget funds to pay for the investments. In countries where public sector budgets are highly constrained and the need to improve energy performance of public buildings is an important priority this model seems to have obvious attractions. However despite this there has been only very limited ESCO activity so far in the region. 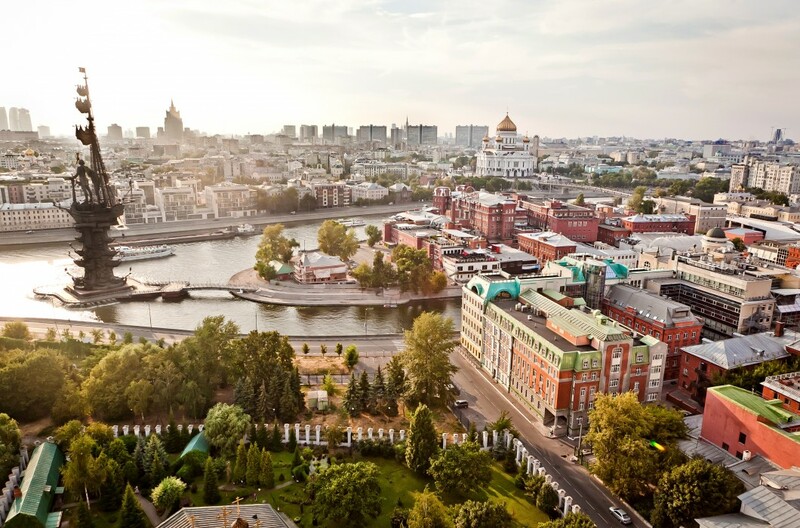 Determine the scope and potential for ESCO type services to address public sector energy efficiency needs in Russia specially for a pilot project in Surgut in Khanti-Mansi region in Siberia. Review the level of activity in public sector energy efficiency improvements. Review existing commercial, financial and legal framework: i) existing laws or regulations to enable ESCO contracts; ii) any forms of ESCO contract adopted, why particular approaches are used; iii) how projects were financed; iv) procedures adopted for tendering and selecting contractors. Review the public procurement process and practices used: how the public procurement law and its practical implementation promotes public public-private-partnership, what are usual practices for public procurement on regional/municipal level, who prepares and runs procurement for public institutions, what are cons and pros of various approaches. Review existing budget regulations provided by municipalities and local self-government. Review the engineering sector and its capability to offer ESCO type services- determine the firms involved; their role in developing the market for energy savings; the availability of the appropriate environment; necessary contracting and project management experience and resources to enter into ESCO contracts; availability of financial resources for the investment obligations of ESCO contracts. Outline appropriate methodology(ies) and financing approach(es) that would work best in Russia specially for a pilot project in Surgut in Khanti-Mansi region in Siberia. Propose model contract documentation for ESCO business that would enable the procurement of the pilot project within the existing legal and budgetary framework, existing banking, financial, engineering and technical capabilities.